Rising competition has made it mandatory for young talents to enroll in a professional course. This can make them trained and polishes their competence in the desired subject thereby enhancing job prospects. Training course enables development of professional abilities, boosts leadership quality, confidence and motivation. The same applies to the field of Environment, Health and Safety Management. 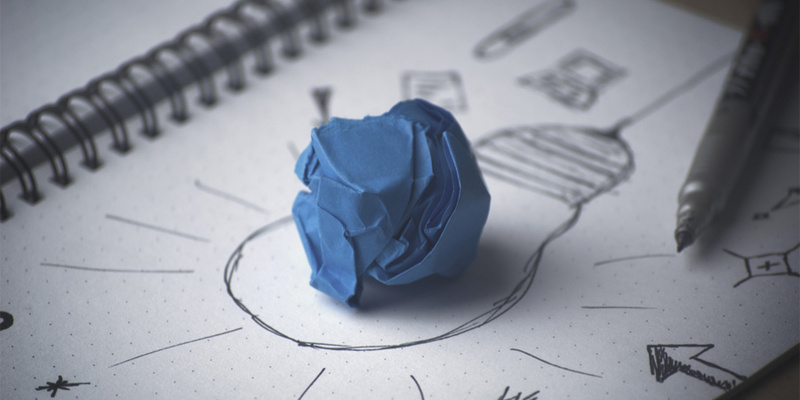 If you are a safety professional, this question must have come to your mind that undertaking which safety training course would enhance your learning. There are many professional courses (NEBOSH, IOSH to name a few) which exist in the market. In the world of demand and supply, there is an acute shortage of competent EHS personnel in all sectors of the industry. 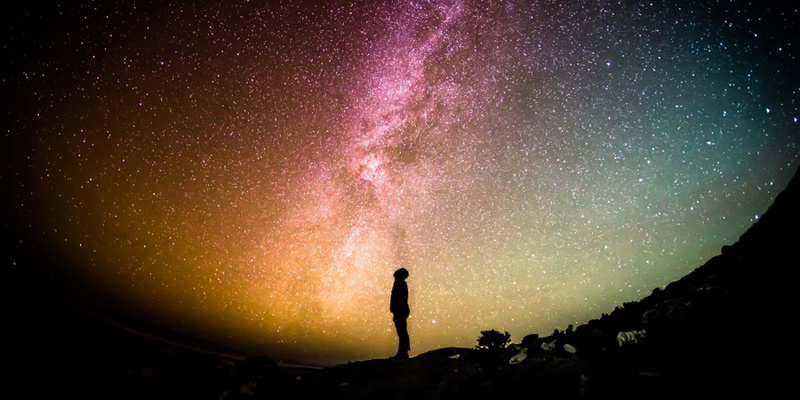 To bridge this gap, there is an urgent need for a curriculum that envelops all the industrial/organizational needs. 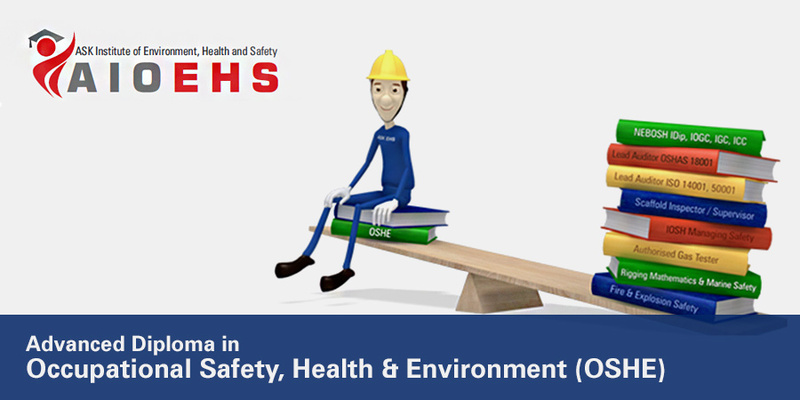 Advance Diploma in Occupational, Safety, Health and Environment (OSHE) is a course designed by ASK-EHS to yield highly competent and skilled workforce who can render various services in the field of EHS for the upliftment and betterment of organizational EHS/OHS. While other professional courses can help you with knowledge based-theory, OSHE caters to all the workplace needs with practical knowledge. OSHE will not only save your years of struggle but will also give you a professional edge. 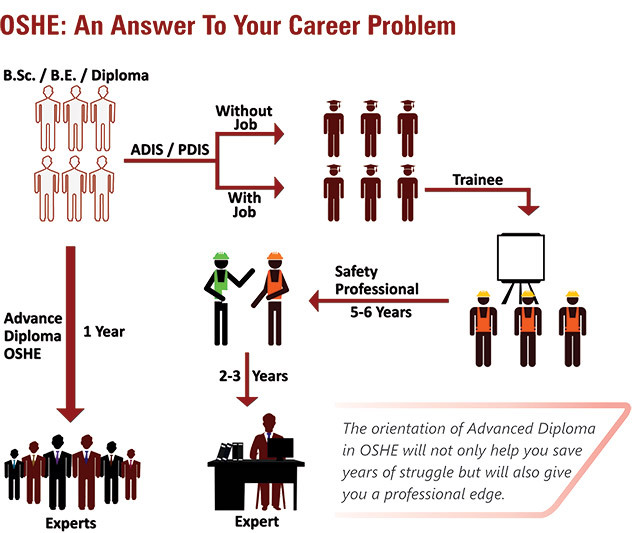 With all the benefits associated, OSHE can create a niche in the Safety, Health and Environment domain embarking new prospects for professional. For more detailed information about OSHE, Connect to Us. Hurry up, we stand to help you! !